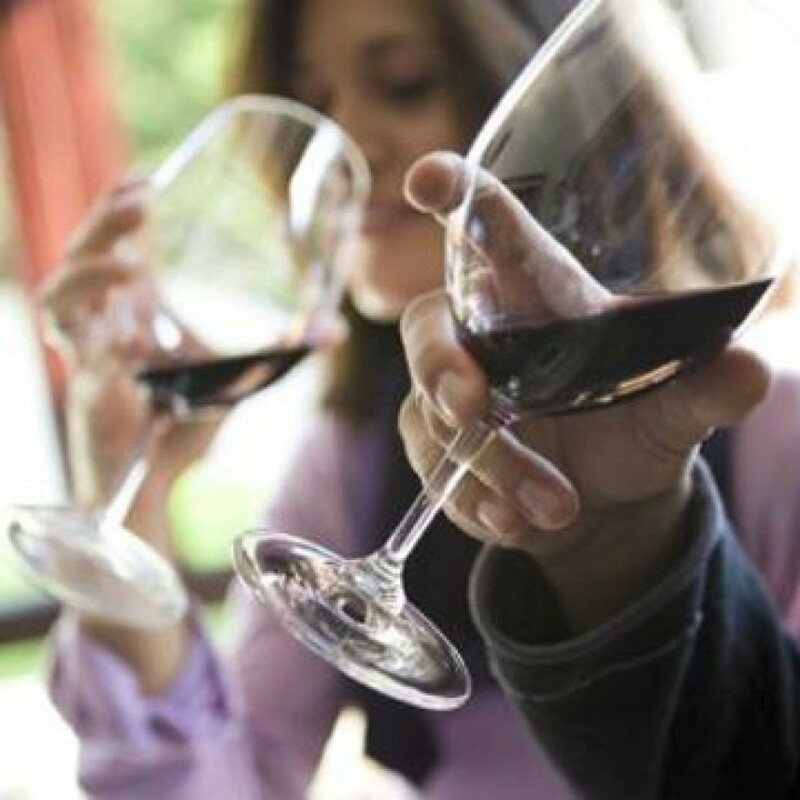 Raise a glass to a perfect event... great wines, great company and great fun! 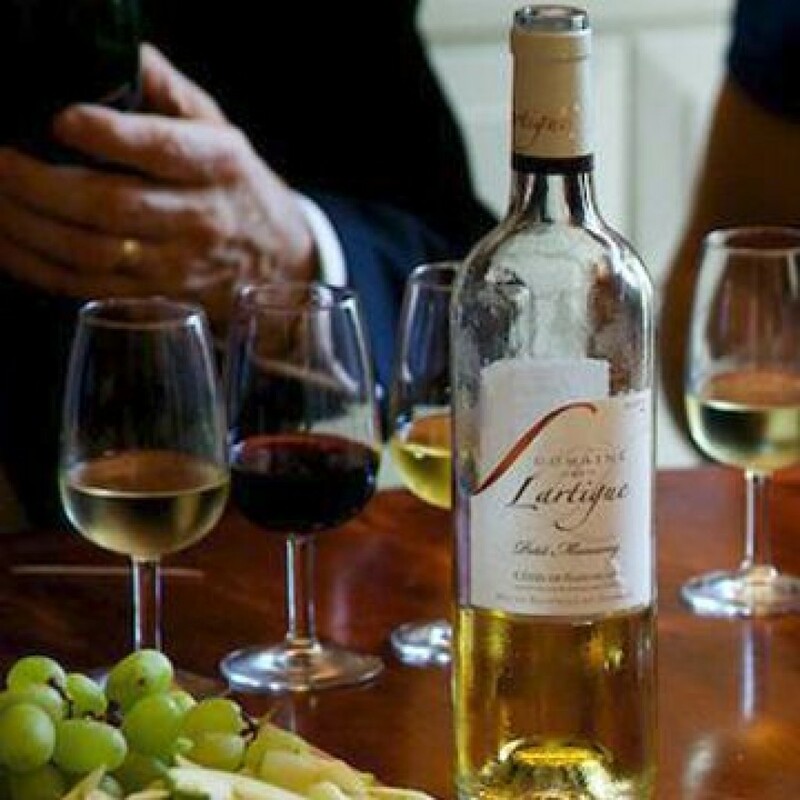 Enjoy discovering the World’s best wines. Learn all about grape varieties and growing styles, find out how to identify wines from different regions... and get a nose for quality. We deliver successful events for corporate hospitality, team building, networking and social occasions based on a philosophy to provide exceptional wine tastings that are informal, fun and informative. We can provide whatever event you require; whether it’s a themed wine tasting, wine quiz, food and wine matching, wine tasting dinners, trips to Wine Producers anywhere in the world, or, something completely bespoke. Essentially, “Wine Options” is the original blind-tasting Wine Quiz… a competition for those who enjoy the fruits of the vine but in a format which makes it accessible to novices and experts alike. The event is brilliant fun and its relaxed style always engages guests straightaway to provide an often fiercely competitive evenings entertainment and a learning experience for everyone. The event is hosted by an expert “Wine Options Master” and takes place before dinner, starting with a Champagne reception where we set the scene and explain the rules. With a humorous and informative introduction to recognising wine characteristics and their complexity, grape varieties, countries of origin and production methods, we unlock the art of wine tasting, sow the basic knowledge and bring everyone up to a comfortable level of competence. The “Wine Options Master” is not only an acknowledged expert on wines; he is an accomplished raconteur, entertainer and presenter who will look after you throughout the event. Up to two champagnes and six different wines will usually be sampled. Generally these are from smaller, independent producers who will not be found in supermarkets or multiple wine merchants. Alternatively; we can create a “Wines through Dinner” event… a wine and food matching experience; demonstrating why some wines work so much better with certain dishes than others. For this we project-manage your event with the Executive Chef to ensure the fine balancing of the food and wine menus to compliment both the dining and wine aspects. Wine Options is excellent fun for everyone and a great leveller… having scant regard for assumed levels of “expertise”!